251.34 ft of FLAT waterfront! 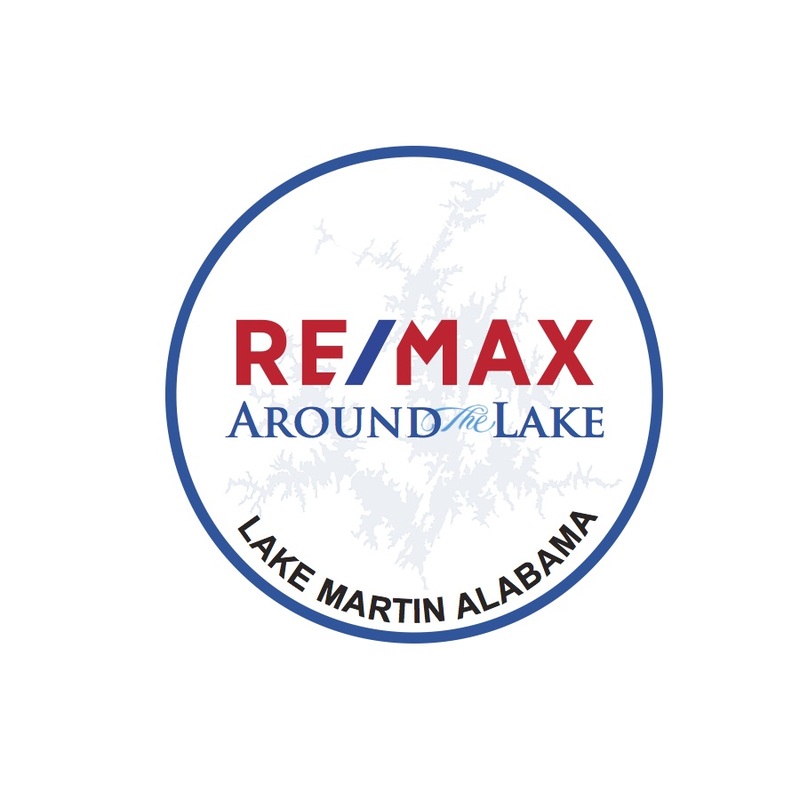 Premium lot in Madwind Creek with a 2002 move in ready lake home. 4BD/4BA + 2 half baths! Enclosed 2 car garage. MASTER ON MAIN. Bonus bedroom over garage perfect for bunks. Deck is getting fresh boards. Covered boat lift will fit a pontoon-great opportunity to build a covered boat house down the road. Great swimming area. Wood burning rock fireplace. Big closets, ton of storage.